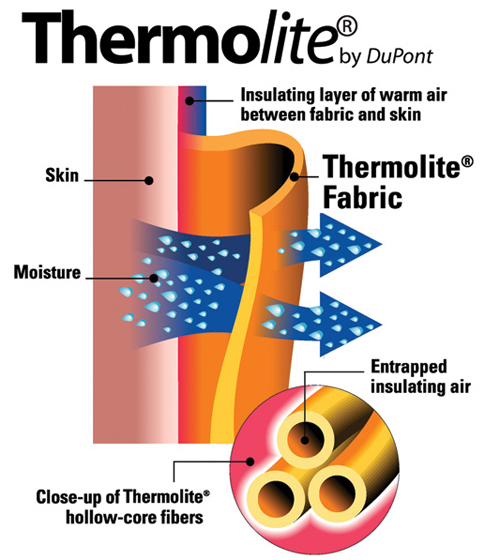 BTEX THERMOLITE fabrics are made with THERMOLITE which is a specially engineered hollow section fiber to keep garment wearer warm and light at the same time. 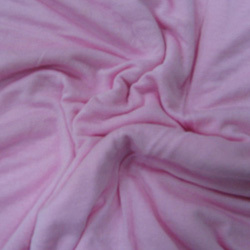 As the fiber is hollow, fabrics with such fiber are extremely light, soft to the hand touch. 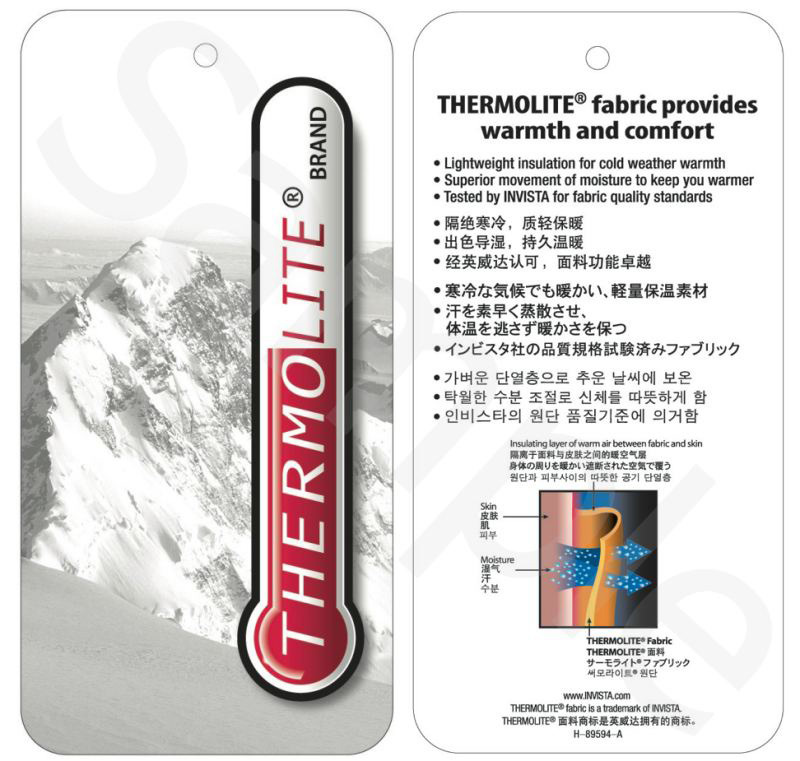 Two types of fabrics are now under production including one polar fleece and one two tone double layer fabric. New fabrics can also be developed according to buyer’s designs, specifications and samples and then produced after approval by customer.